Make your business ideas come true! towrads developing the best apps for clients in all app market. 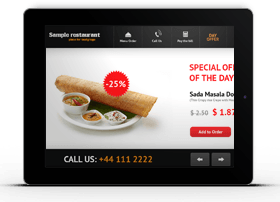 Create beautiful, responsive websites that represent you 24X7! Let us help you focus on your business growth, because we take care of the technology! We provide high-performance eBusiness and eCommerce solutions to achieve high levels of quality and service required for competitive differentiation. We collaborate with you to understand your business, technology and processes, while delivering robust applications as well as maintenance solutions. Our solutions will help you reduce cost, minimize risk and achieve improved ROI from IT applications. Successful leaps for any corporate, retail, manufacturer, or service provider can be achieved thro' our razorsharp technology skills. We design and build powerful, feature-rich mobile apps. We have technical expertise, functional knowledge base, result oriented management and extensive experience that helps us deliver effective and satisfactory mobile applications for you. Our designers and developers explore complex Android SDK platform and utilizeallhigh-end possibilities available for Android through its comprehensive set of development tools. Android SDK (Software Development Kit), Android Media Applications, 3D graphics, Wi–Fi Apps, OpenGL, Location–based Service Apps, Android Security Architecture and several other technologies that are required to develop the best-in-class Android applications. 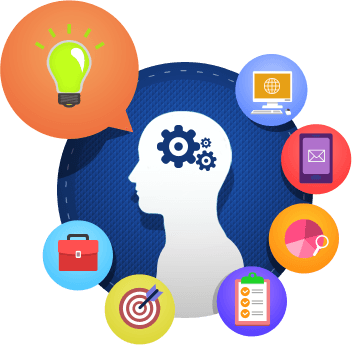 We will work with you on your ideas and demand and convert it to real products. 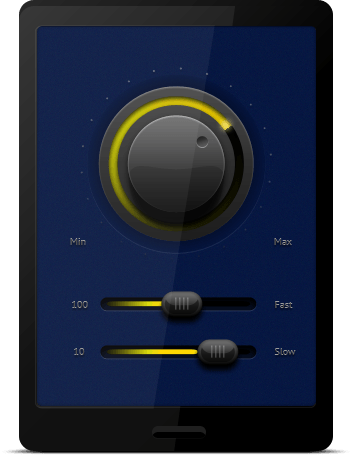 We incorporate advanced features and latest technology towards developing the best apps for clients in all app markets. Our current team has expertise in Android. Our expertise lies in datawarehousing, business analytics and business intelligence. With our industry knowledge, technical capability, operational excellence, robust global delivery model and strong partnership models, we can help you with insights to improve your decision making process. Our practice encompasses the vision and roadmap for helping our customers realize an integrated, scalable, and effective analytics based environment. We provide end-to-end data management solutions, data modeling, as well as enable you to self-service with the information processed not just in batches, but, near real-time..
Our current team has expertise in Vertica, Oracle, SQL Server, Business Objects, MS BI stack - SSIS, SSAS & SSRS, Performance Point etc. Cloud computing delivers a single application through the browser to thousands of customers using a multitenant architecture. On the customer side, it means no upfront investment in servers or software licensing; on the provider side, with just one app to maintain, costs are low compared to conventional hosting. We have worked with Amazon AWS and Microsoft Azure cloud to handle storage and virtual servers that can be accessed on demand. While we say, we have experience with travel industry, manufacturing, e-commerce, finance etc, your company is unique. We are quick to learn how your business works, and customize our services to cater to you. Industry specific best practices can be easily googled, but, Your company specific best practices are created just for you. We are firm believers in the power of distributed Agile software development. We collaborate with our customers to integrate Agile into their existing processes in whatever way is most comfortable. We provide complete transparency and visibility into the status of a project by way of daily stand ups, peer reviews and demos. 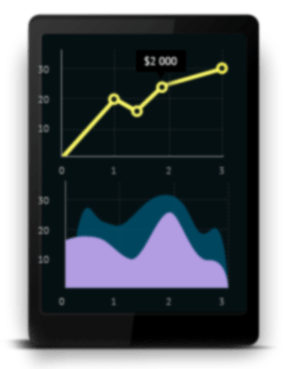 Together with customers we determine the appropriate metrics to track and cadence to execute. We pay close attention to key accomplishments, service level changes and potential project risks. By using a distributed Agile model, we ensure excellent planning, accurate delivery and optimal business value. cSoft Technologies Pvt Ltd. was founded in June 2013 in Bangalore, Karnataka. We began our journey based on a trusted relationship between the client and its technology partner. Since then, we have grown into a global team of creative, talented and dedicated software professionals spread across Europe, North America and Asia. We are known for our ability to understand the client's business objectives thoroughly and in translating them into successful business solutions on time, within the budgeted costs. To facilitate a win-win environment that enables the growth of successful customers and employees. To deliver with passion and quality, not just what is mentioned, but, what is actually needed and required. Create a conducive environment for high customer business growth with the help of technology. 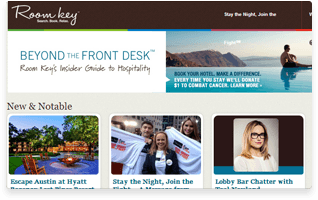 Room Key is an experience-tailored hotel search engine created by six of the world's leading hotel companies. We helped create and maintain landing pages designed specifically to drive natural search and to increase SEO traffic. 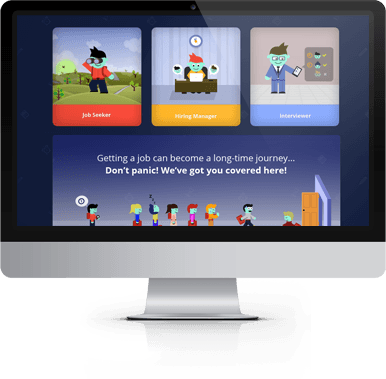 We created a blogging platform with highly customized UI and functionality within weeks. 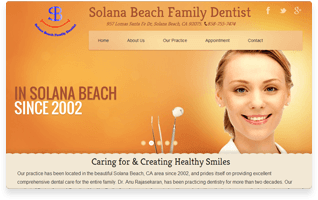 The website is simple yet calls patients to request an appointment with just a click. We created this website entirely and helped drive natural search and increase SEO traffic. 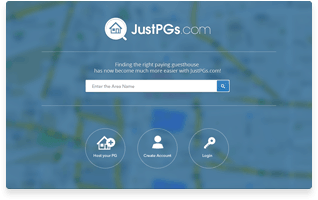 JustPGs is a platform for finding Paying Guest hospitality services with ease. This is our first product and it is still in quiet mode. We came up with the idea, designed and created the entire website within 6 months. Challenges faced are plenty, along with the solutions discovered. 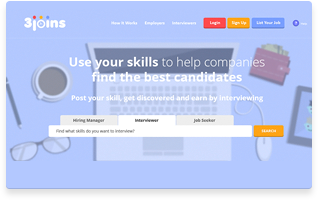 3joins is an online job marketplace where hiring companies can crowdsource top experts as interviewers to find the best fit for their open jobs. We collaborated with the startup founder to chart out the MVP and built their first product using Python Django. Tiki Toki website is a paid customizable website that helps you create beautiful, interactive timelines that include videos and image galleries. 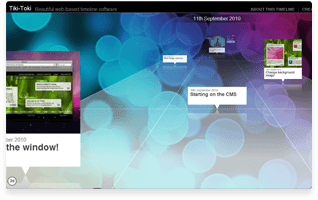 We created a similar timeline based website for a client, with secure access using Wordpress in about 8 weeks. 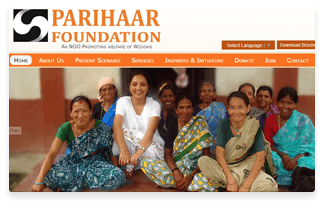 Parihaar Foundation is an NGO working to restore the social status of widows, divorced women, and senior citizens. We created the entire website as our contribution to the NGO's ongoing mission. We are firm believers in the power of distributed Agile software development. We collaborate with our customers to integrate various Agile Scrum Development Methods with their existing processes to ensure accelerated project delivery, reduce development costs and optimize business value. Just say hello or feel free to drop by. Are you a wannabe entrepreneur with a great idea and a limited budget? We have a team of creative and adaptive technologists to whom technology is not a barrier. We are quick to learn and work with your requirements and DELIVER quality applications. Do you need technology aids to help you get your business "done" efficiently? Do your websites or web applications are slow or not satisfy your business needs completely? We have a team of efficient technologists who can work with you to understand your existing applications or build new ones that will make your life EASIER. "Partner with us" is a program where we work with our partner-clients to COLLABORATE with them on their changing requirements and demanding efficiency software, logical and business problems. We provide solutions, not excuses. We get things DONE. Drop us a note or give us a call to become our partner right now! Have a project on mind?